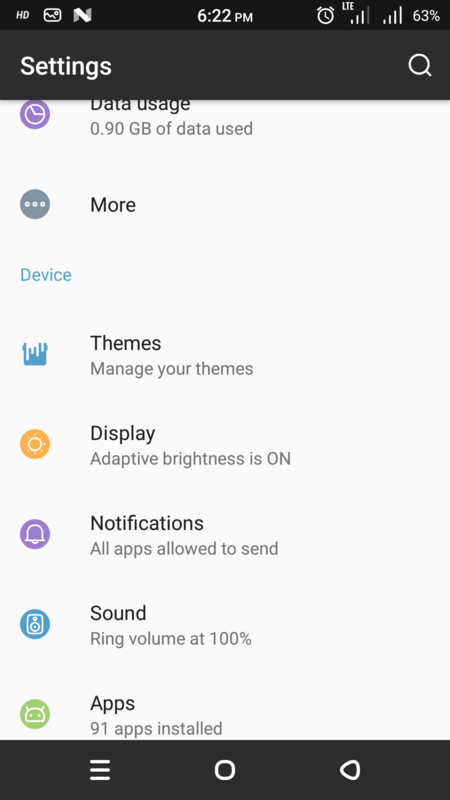 Lineage OS is the same Cyanogen OS as Cyanongen is officially dead. All Cyanogen services including the nightly builds for all the supported devices, will no longer be supported after 14th Jan 17. 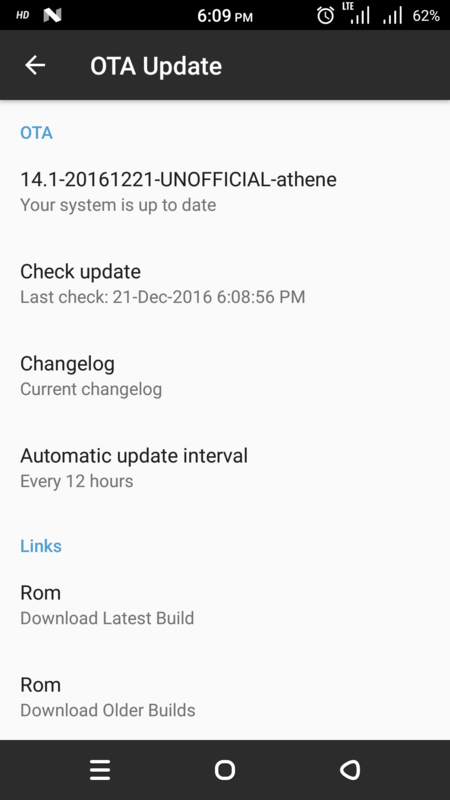 Cyanogenmod being the best custom ROM & source of major AOSP based custom ROMs, Cyanogenmod will now be called as “LineageOS”. Finally the wait has been over for Motorola Moto G4/G4 Plus users. They can now taste the all new LineageOS ROM which very stable. 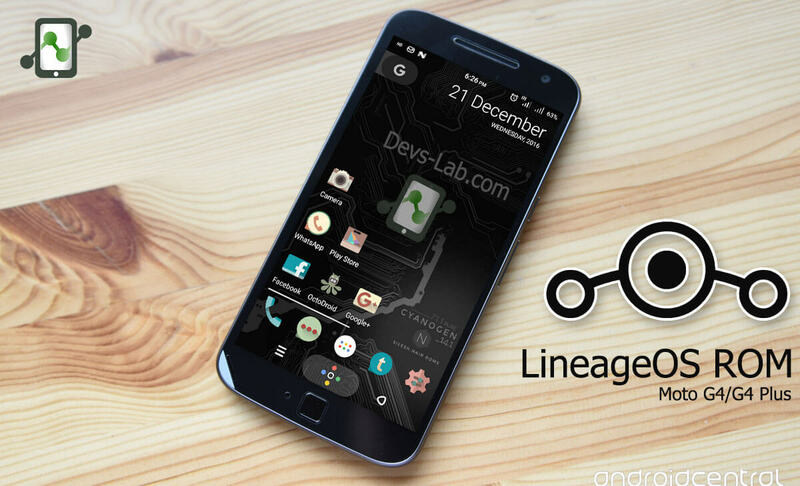 LineageOS is based on the Android Open Source Project and CyanogenMod with extra contributions from many people within the Android community. All the source code for LineageOS is available in the LineageOS Github repo. 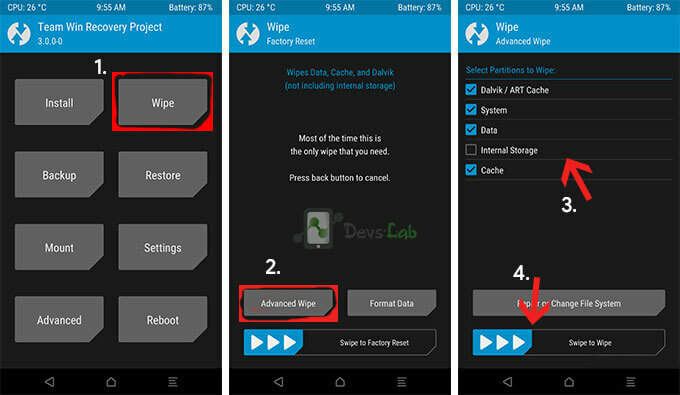 This ROM is only for Motorola Moto G4/G4 Plus. Please don’t try this on any other smartphones. Step 1. Transfer the downloaded LineageOS & GApps zip, in your G4/G4Plus device. Step 3. 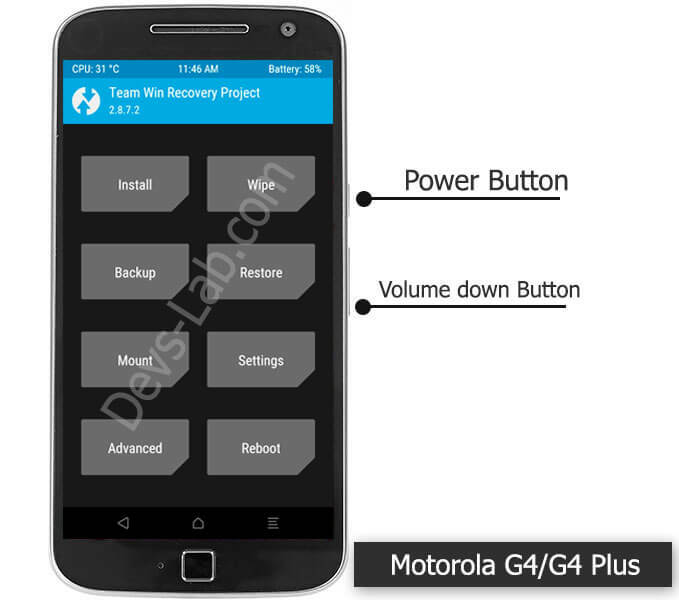 Press and hold Volume Down + Power to boot your Moto G4/G4 Plus device into TWRP Recovery mode. A. 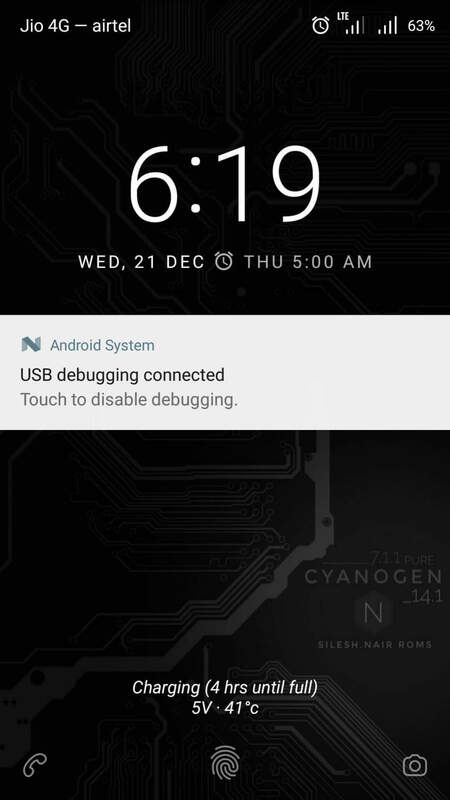 Just reboot your phone, it should work fine after a reboot. Be sure to be on the N firmware. A. Use another app for now until CM Team fixes it. 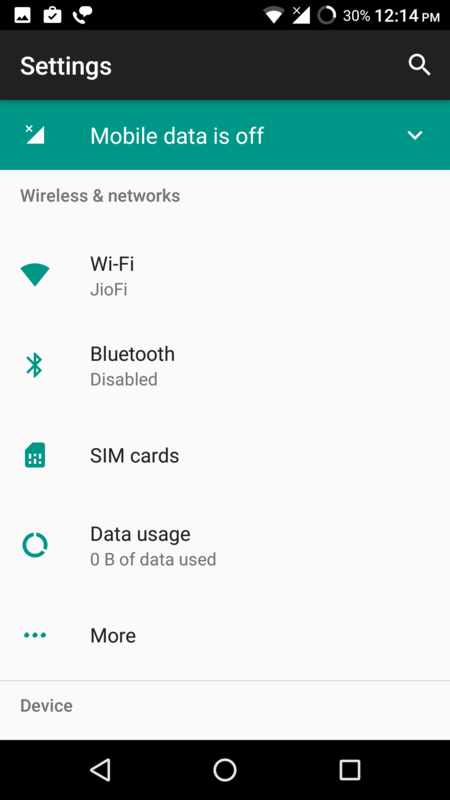 (Motorola Explorer, Solid Explorer, ES File Explorer should do the trick) BTW, no issue with SD Card formatted and encrypted as Internal Storage. 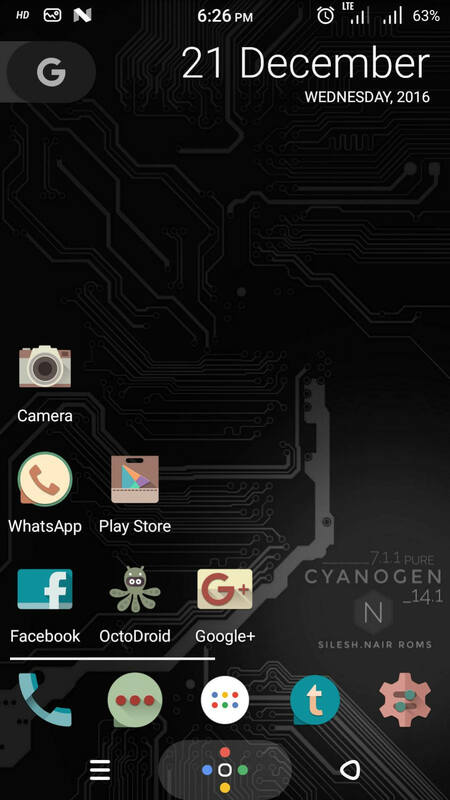 The current ROM is not completely stable to rely on. 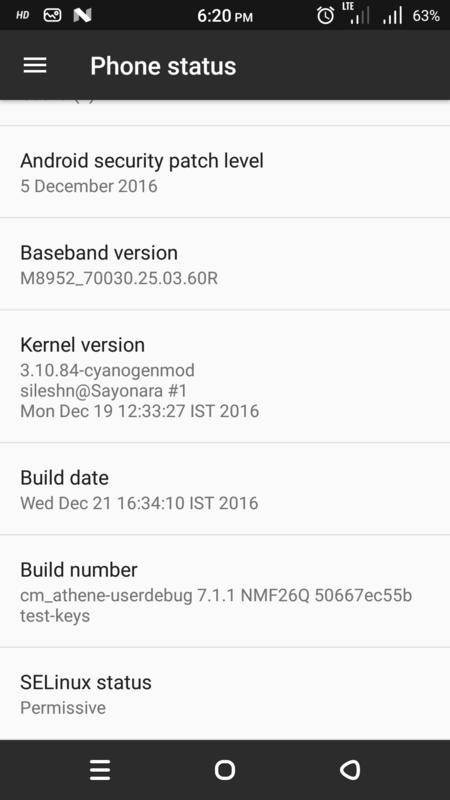 However its enough to give a taste of LineageOS, although its the same CM 14.1 ROM. In few days, we’ll update the completely stable nightly build with 0 bugs. Make sure you bookmark this page. If you have any questions, comment below.